Located in Northbridge, we are walking distance to all the nightlife Perth has to offer. 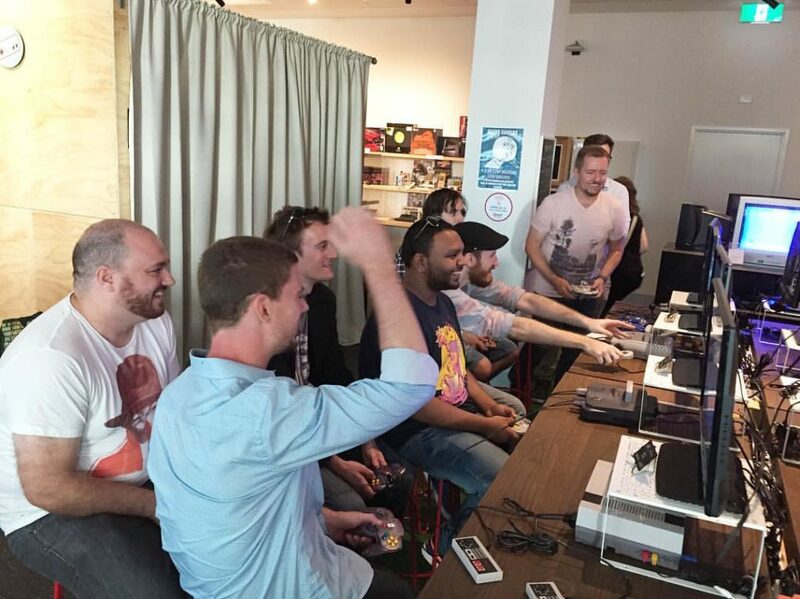 Start your night with some retro gaming and end your night at one of the best bars in Perth. 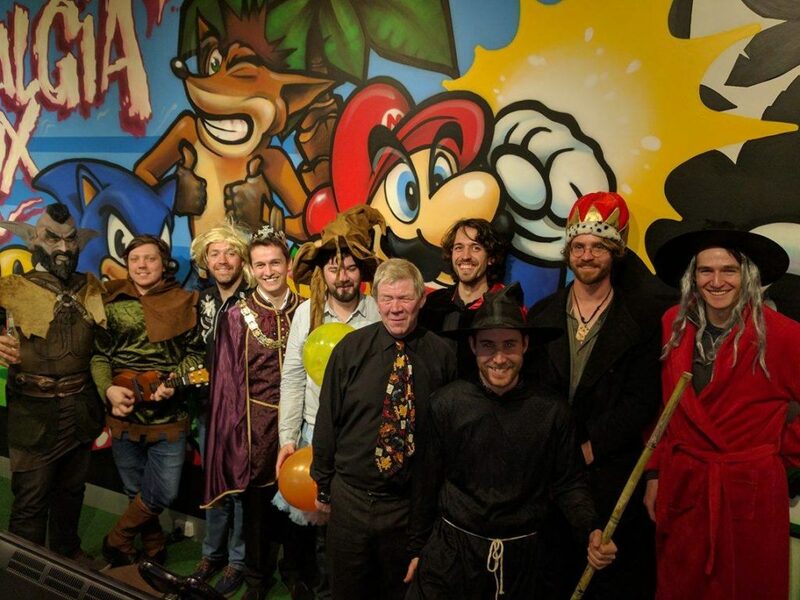 Perfect for all adult gamers and ex-gamers – enjoy a great night out celebrating all occasions. Throw an amazing party at our awesome venue for your grown-up bestie, your man, or yourself. Go back to the days of couch gaming and settle those old scores! 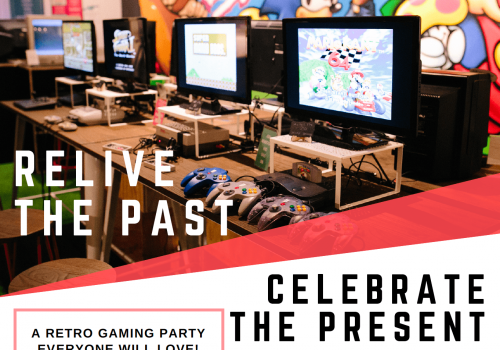 For older gamers, we got you covered too – arcade classics like Galaga, Space Invaders, Donkey Kong and many more will keep you entertained for hours. Relive those wonderful childhood memories and get acquainted with your favourite childhood game once more. It will be an emotional and fun experience for everyone! Come chat with us about your ideas or if you have any special requests and surprises you would like to do. 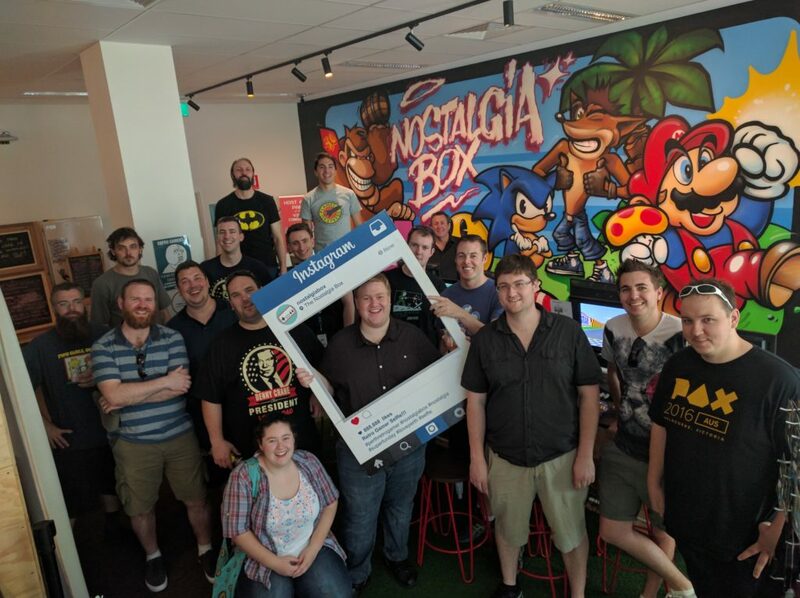 We are all about leveling up your party at The Nostalgia Box.